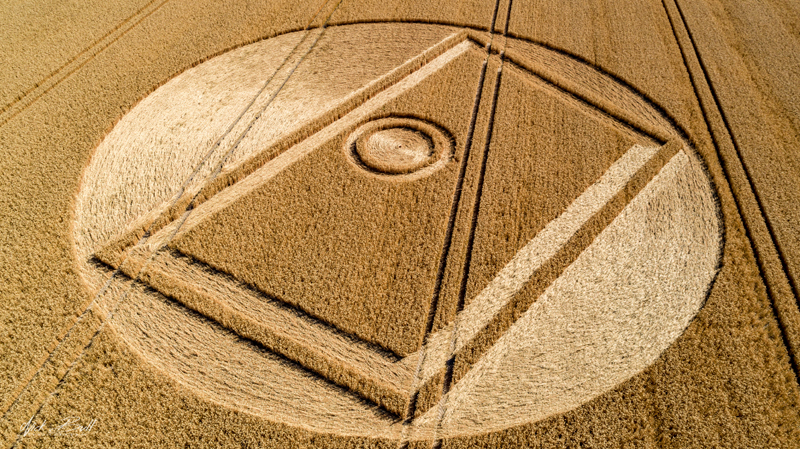 Twenty four hours is a long time when it comes to understanding the meaning of a crop circle. A door to elsewhere or one being closed behind someone? 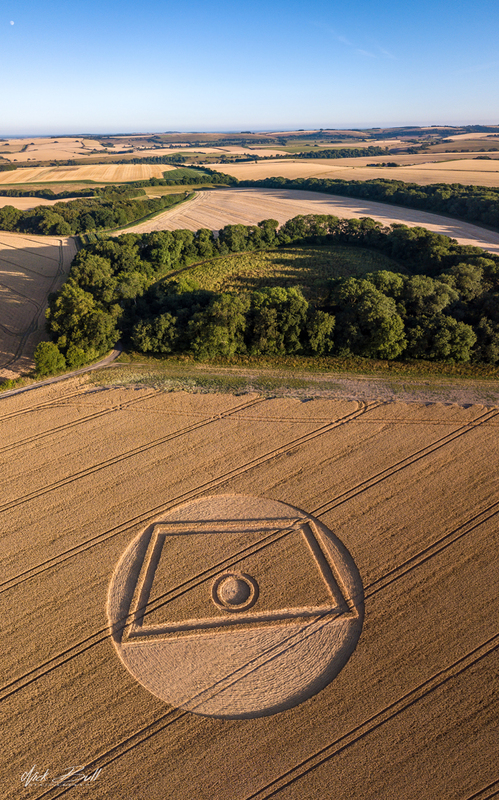 Update (17 September 2018): Clearly the latter as the maker has posted his plan online, thereby rendering this circle a hoax.